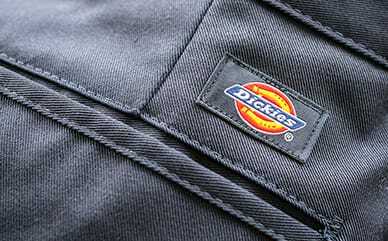 Dimensions: 6.25" x 12.25" x 4"
Dickies Fanny Pack features a front main compartment and front utility pocket to store any little accessories that you need at your waist side. For concealment, we also included a hidden back pocket for you. It also has an adjustable waist strap to ensure this sack stays on your hip when you're out and about.